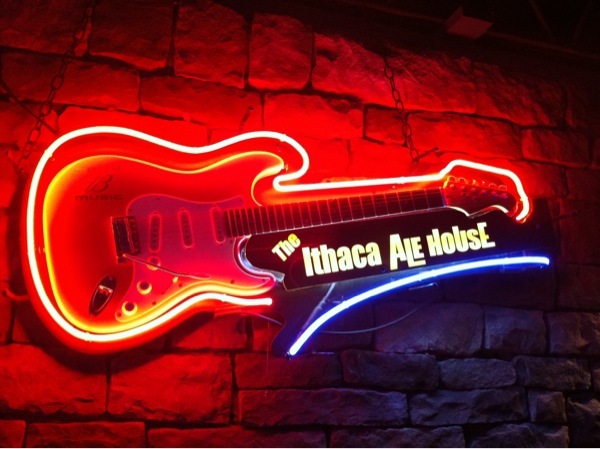 Ithaca Ale House - It's Gorges here! This one's a bit of a teaser folks. 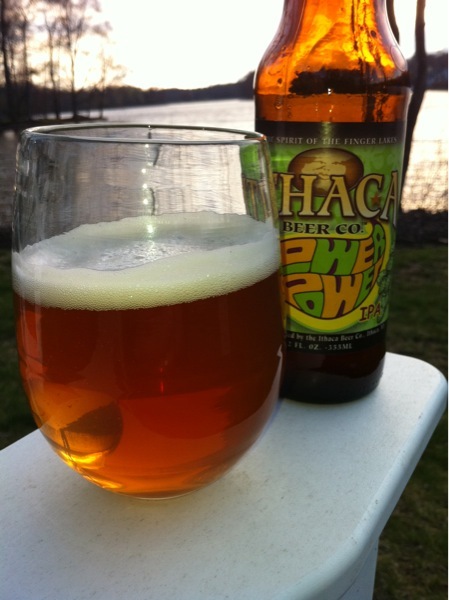 Suffice it to say, there is video coming soon (as in Summer soon) from the fine folks at Ithaca Beer Co. Fingers crossed! Flower Power IPA... Wonderful. Like the Happy Hour Guys Hideaway, by the way? Hee hee!